"What pen did that person just use?" "How the heck did she just make that 'P' look so dang beautiful?!" "I want to learn calligraphy, but I don't even know where to start." Trust me, I've been there. 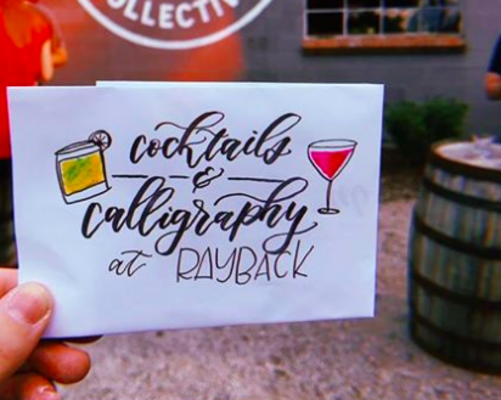 I taught myself modern calligraphy when I got engaged to my husband in 2015 and I had no idea what I was doing. Once I learned, I knew other people were probably in the same boat I was thus started my foray into teaching modern calligraphy. 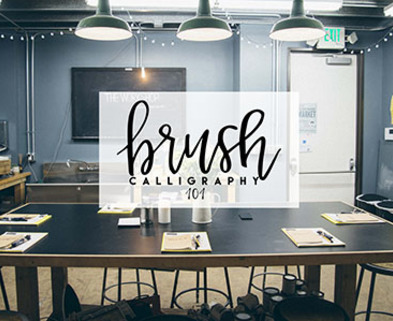 In my workshop, you will learn the proper technique for brush calligraphy and be provided with some of my favorite materials to get you started. Once you leave my class, you will have the tools, knowledge and skills you need to begin your calligraphy journey! Hi, I'm Malory. 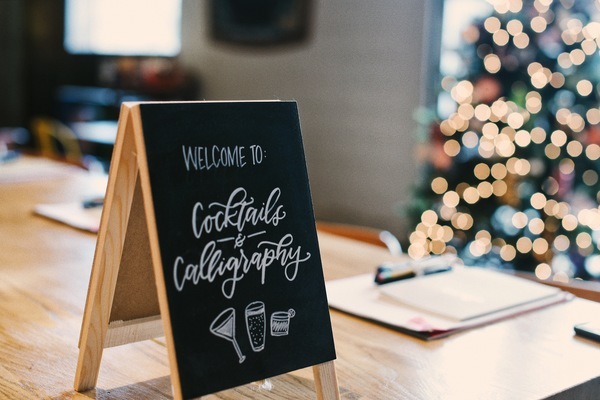 When I got engaged to my now husband in December 2015, I decided to I was going to teach myself modern calligraphy so I could DIY all of our wedding decor. Thus started my obsession with everything hand lettering. In my non-calligraphy life, I am an advertising professional and photographer.